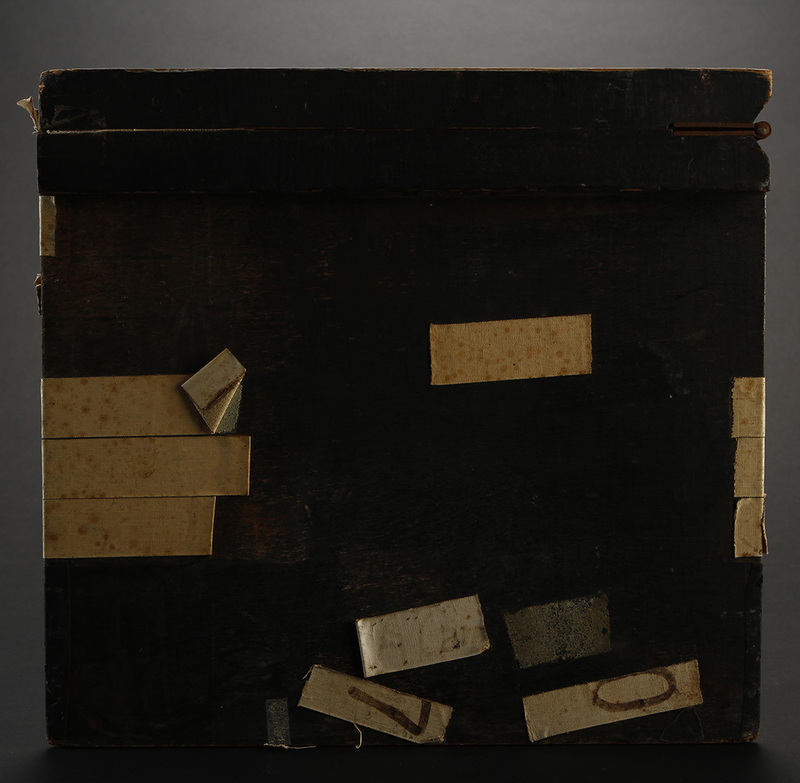 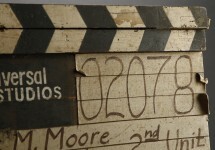 Clapperboards, for anyone who doesn’t know, are used on film sets to assist in the synchronization of the picture and sound, and to designate and mark particular scenes and takes for use in editing the film later. 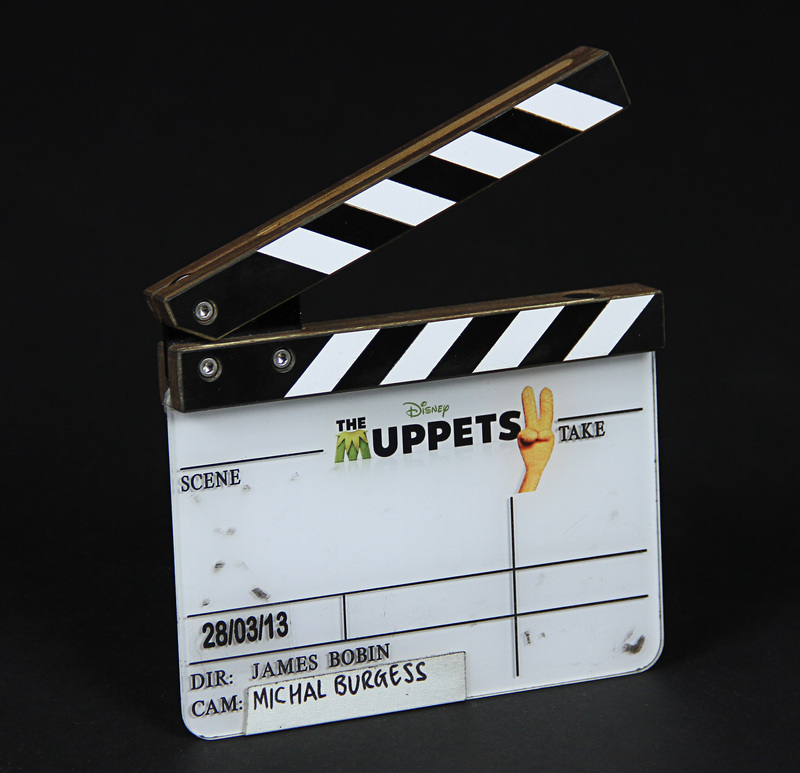 They’re very collectible, especially if they’ve been used in big productions, so here is a selection of our favourites. 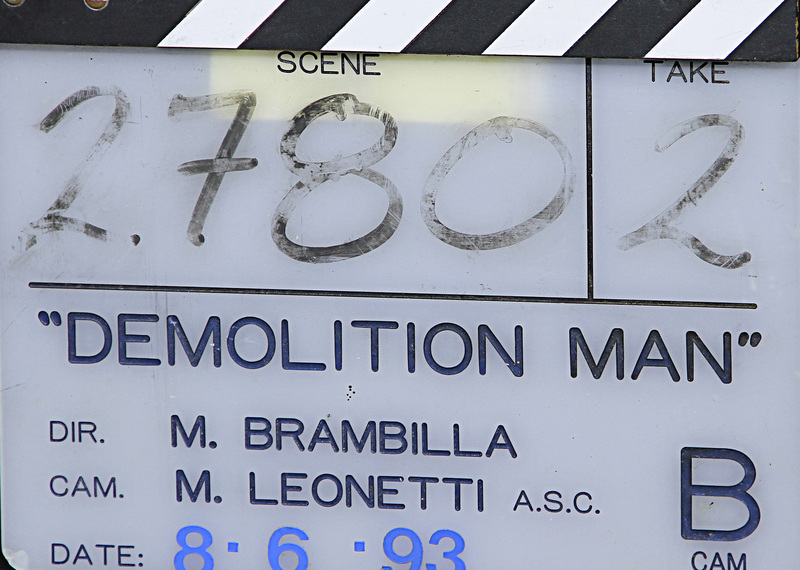 You can imagine this being used to cue up a defrosted and confused John Spartan (Sylvester Stallone) trying to figure out what the sea shells in the futuristic bathroom are for. 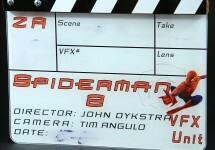 Or perhaps as he tangles with Wesley Snipes’ cackling villain Simon Phoenix. 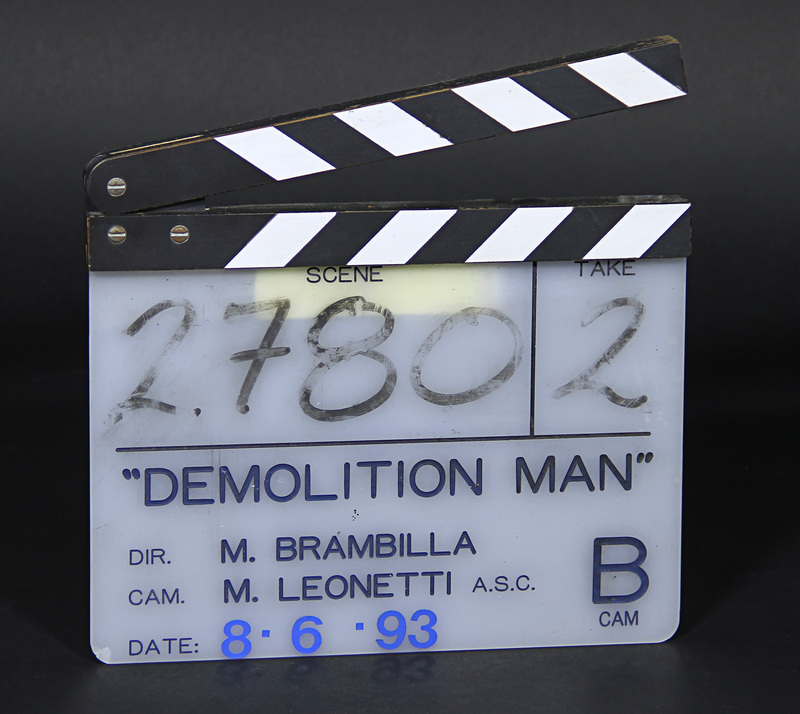 Either way, this is a must for action fans. 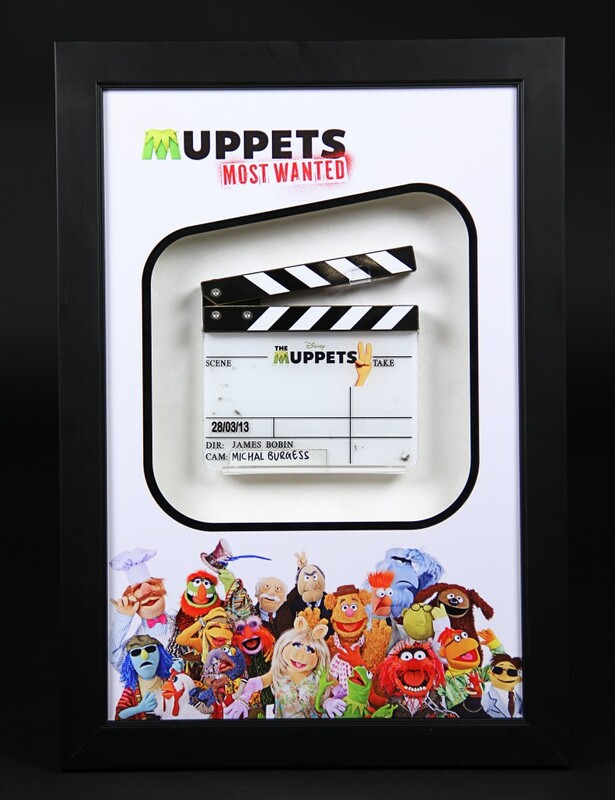 We picked this one because it’s a little different: used for shooting insert with the iconic Muppet characters when a bigger clapperboard would have been unwieldy. 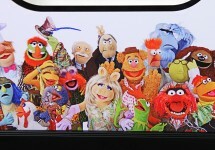 Presented in a display case, it’s rarer and more valuable because it still carries the film’s original title, The Muppets: Take 2. 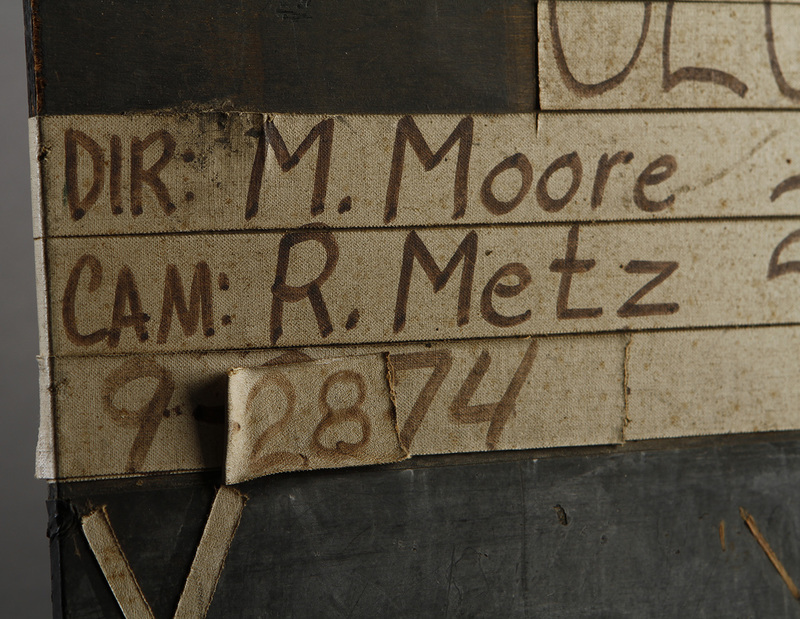 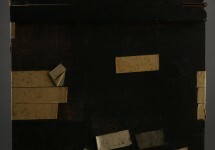 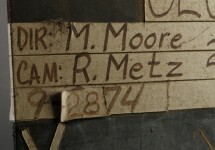 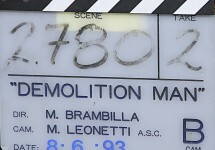 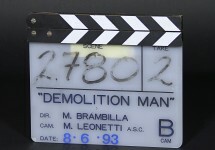 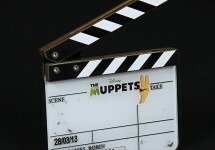 While the main units of films of course have plenty of clapperboards, the second unit and visual effects teams use their own. 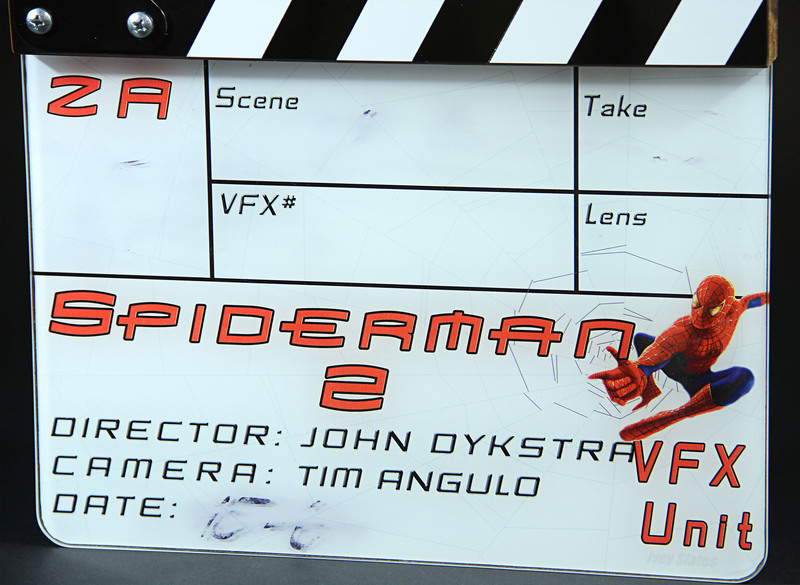 This one boasts legendary VFX man John Dykstra’s name, as he was in charge of overseeing the effects work for Sam Raimi’s excellent Spider-sequel, still considered one of the best films about the superhero ever made. 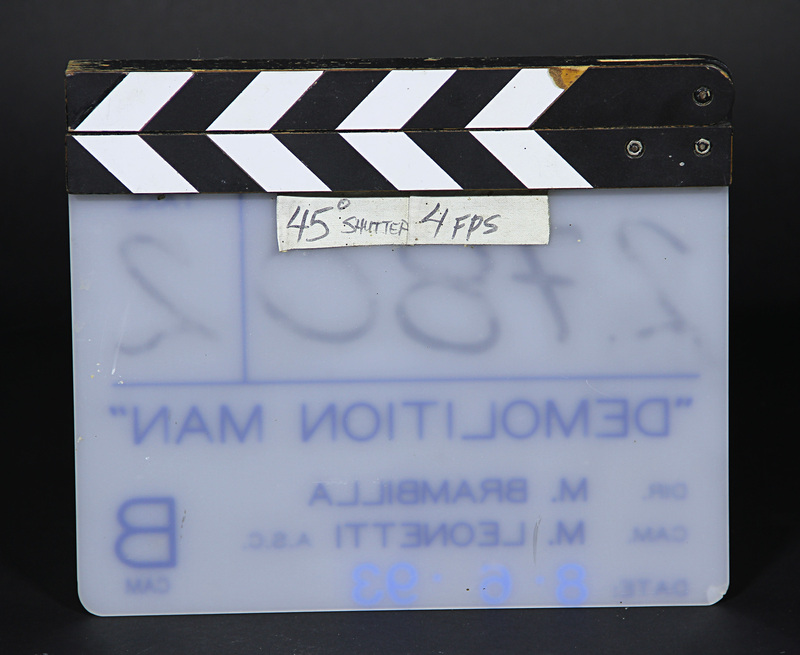 Step back in time for this one, a clapperboard used in the making of the John Wayne Western about the grouchy Marshall who teams up with wronged woman Eula Goodnight (Katharine Hepburn) to find the men who killed her father. 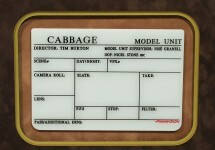 This is a real piece of film history used by the second unit and rarely seen outside of the production. 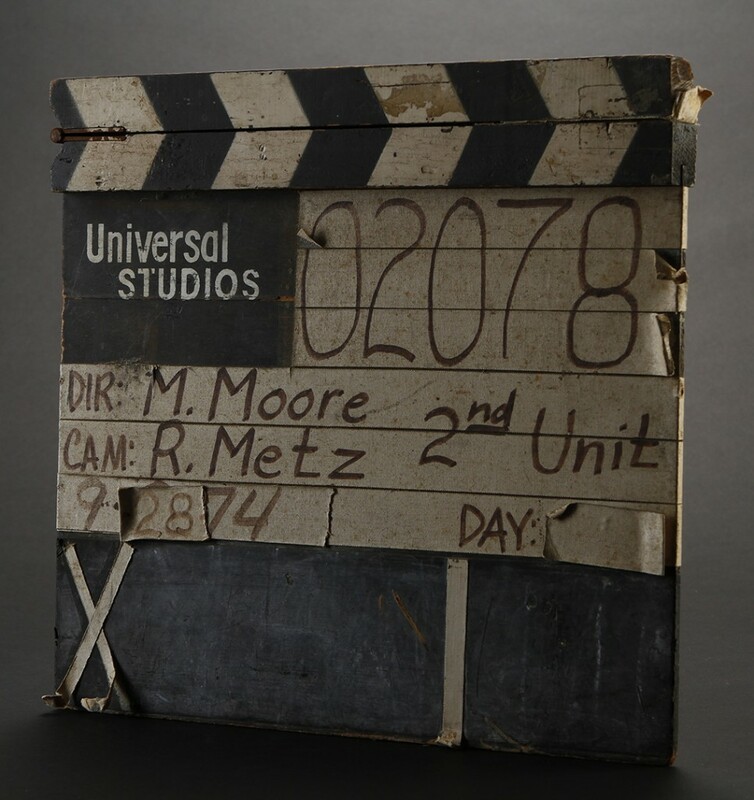 Taken from the second attempt to bring Roald Dahl’s classic book to screens, this was used by the model unit working on Tim Burton’s film. 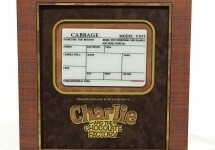 This would’ve kicked off scenes including the opening shot of trucks leaving Willy Wonka’s (Johnny Depp) factory full of chocolate. 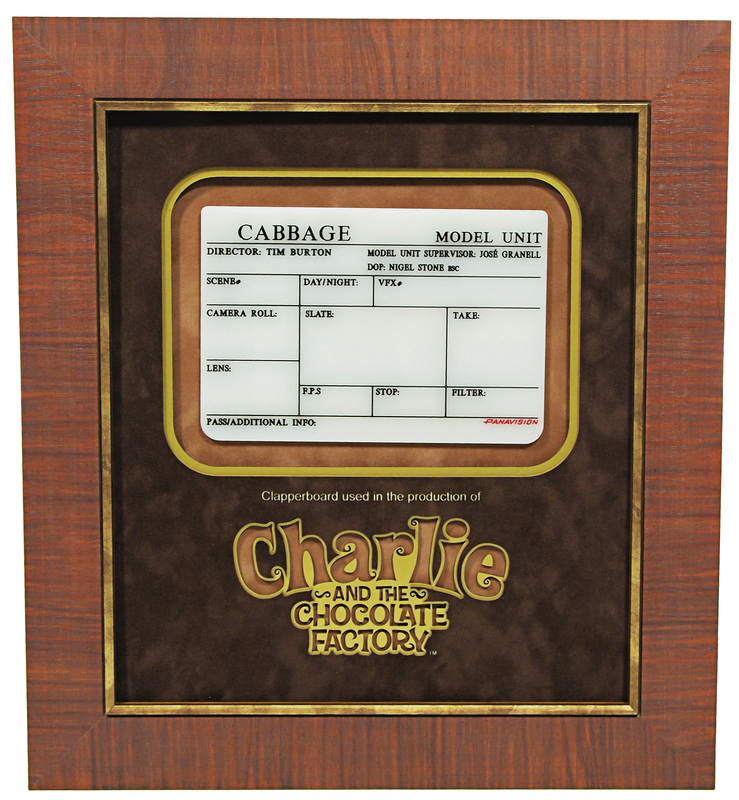 And the title at the top is “Cabbage”, the working title used and a pun on Charlie Bucket (Freddie Highmore) and his family’s use of the vegetable as a cheap meal. 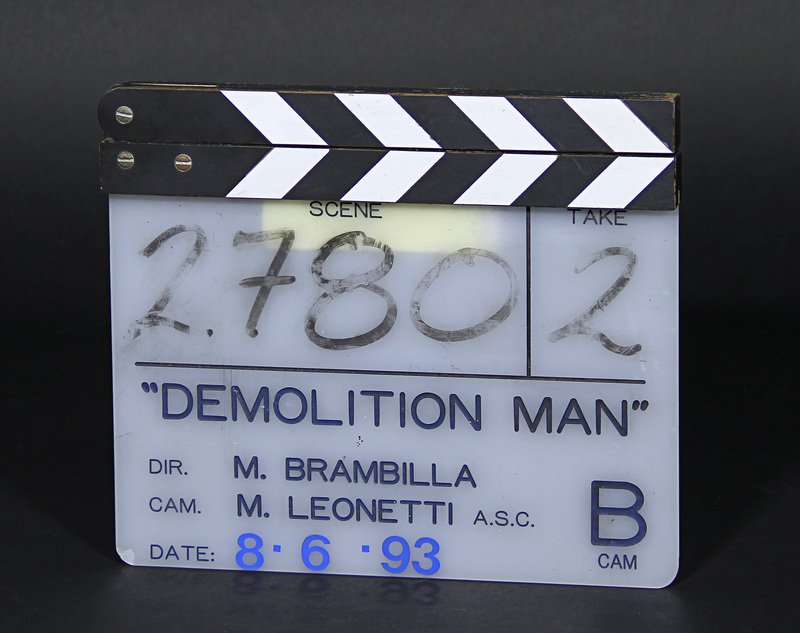 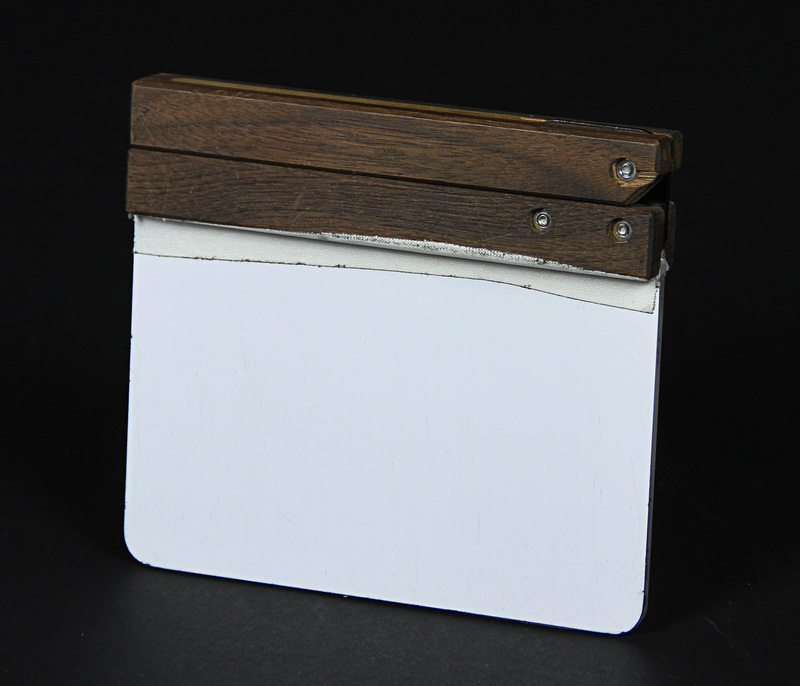 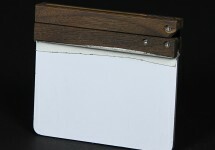 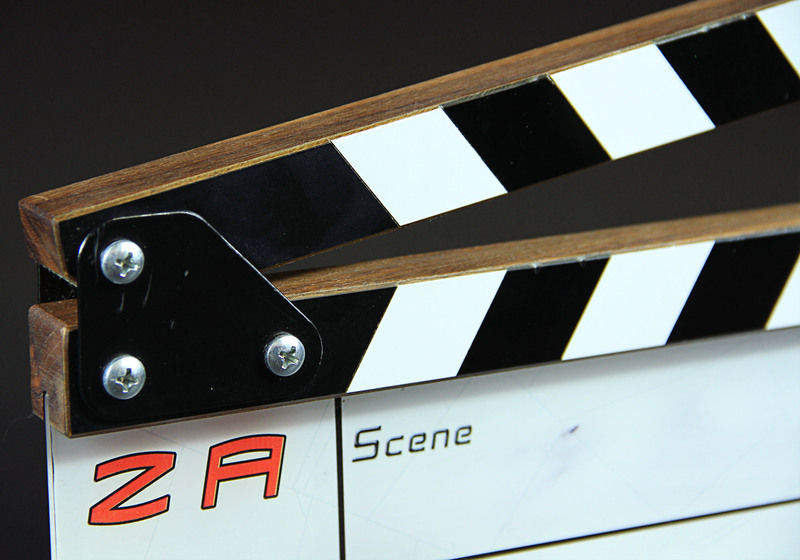 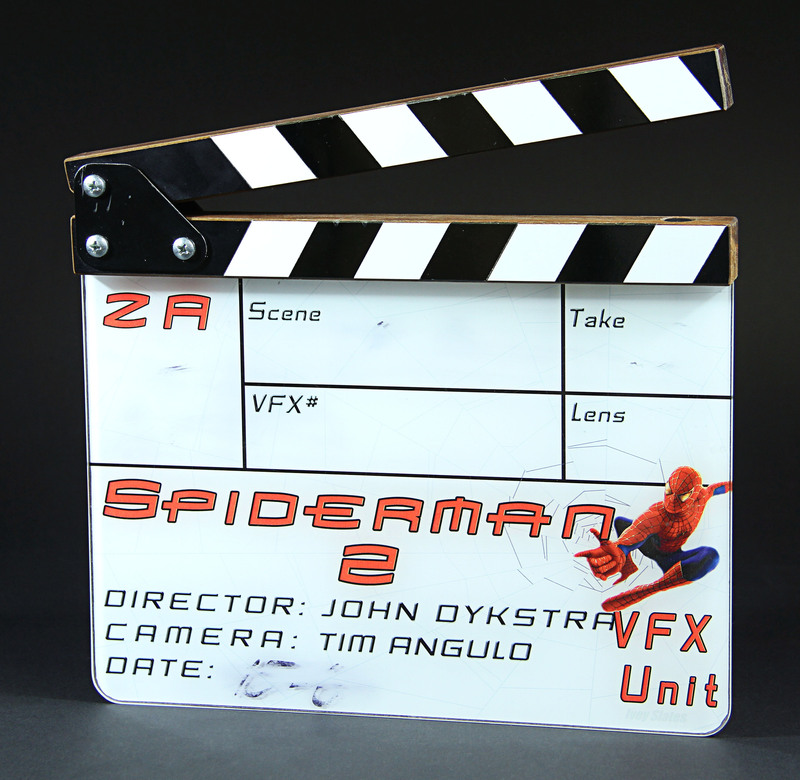 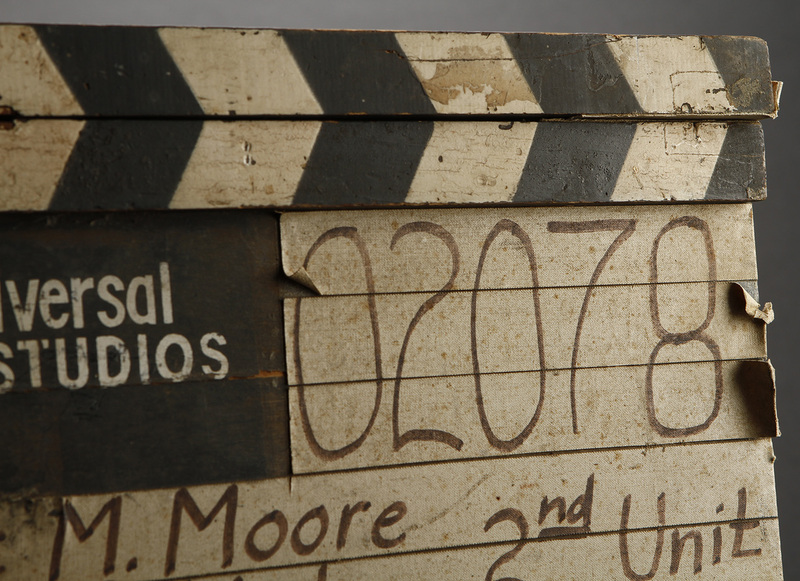 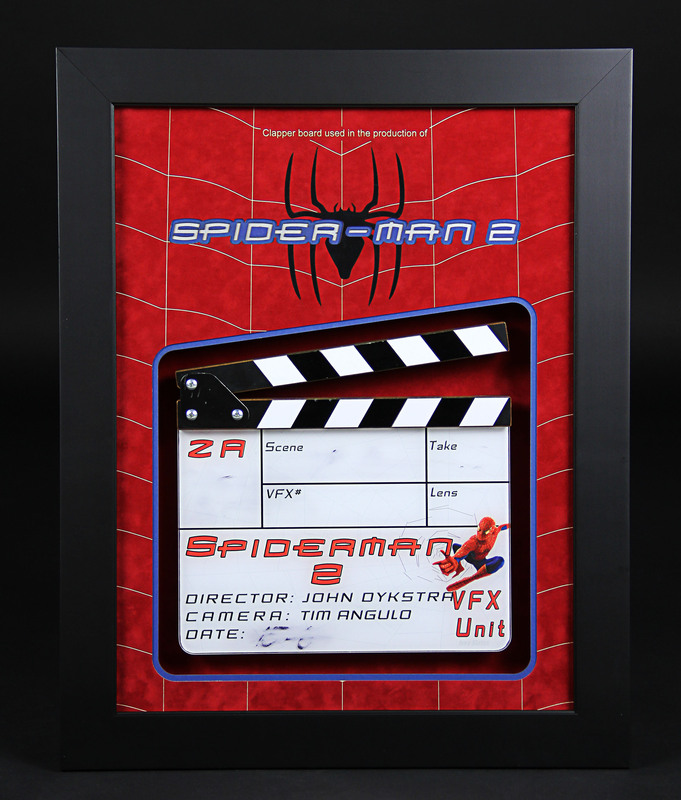 And that’s a wrap… Would you want to own a clapperboard from your favourite movie? 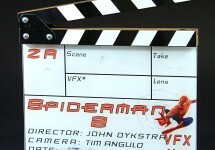 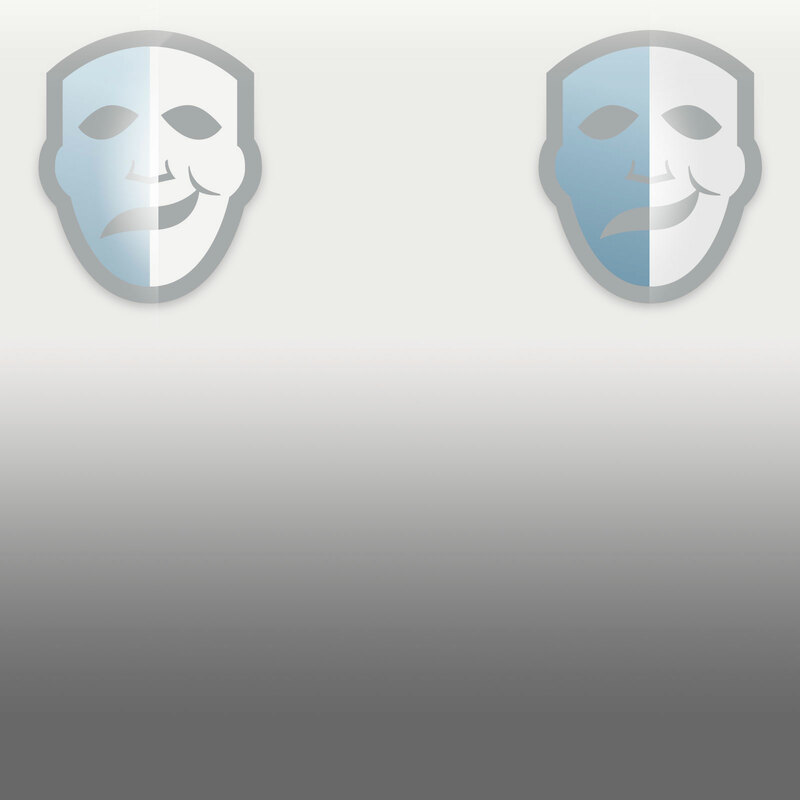 Let us know via Twitter and Facebook, and don’t forget to check out everything we have to offer at www.propstore.com. 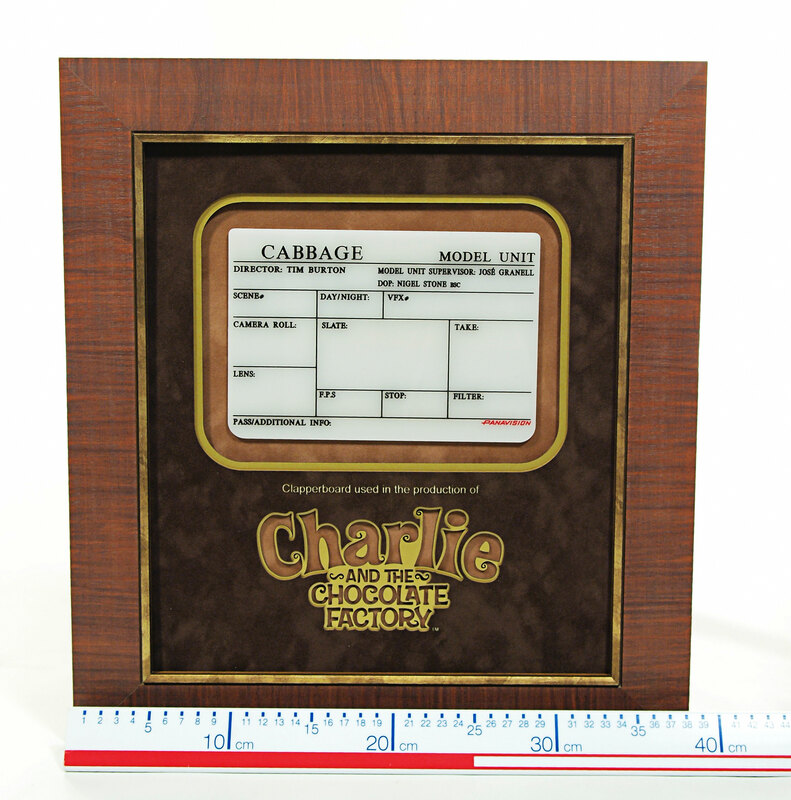 Celebrate Miniatures and Puppets with Prop Store!